The countdown is on! Anti-Bullying Week 2017 will be launched in just under two months. We’re busy behind the scenes organising exciting events and building upon the success of the past few years. 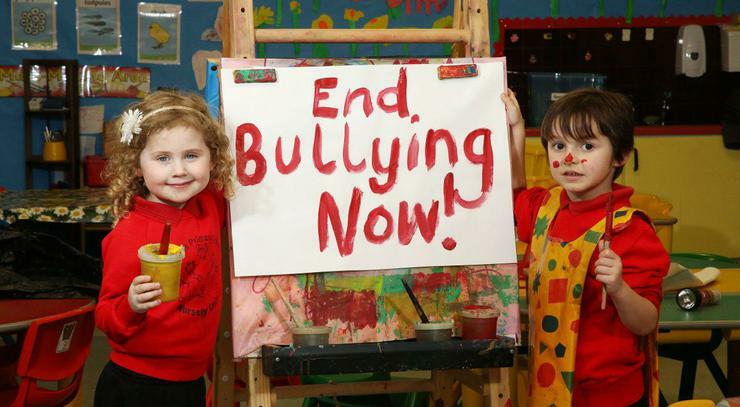 What is Anti-Bullying Week all about? Anti-Bullying Week is a time to acknowledge that bullying behaviour is an issue and affects many children and young people at school, in youth groups and other settings. It is also a time to promote awareness of the issue as well as promote good anti-bullying policy and practice. 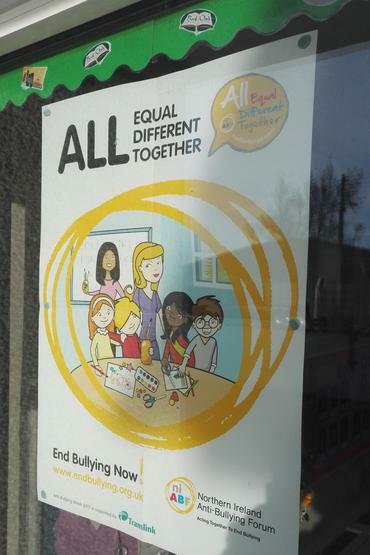 This year’s theme is “All equal, All different, All together”. The theme is about inclusivity, respect, kindness, acceptance and celebrating equality in difference. 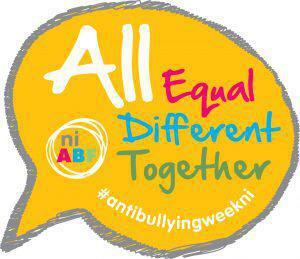 This year, both Northern Ireland Anti-Bullying Forum (NIABF) and Anti-Bullying Alliance (ABA) in England will have a similar theme to celebrate this idea of difference and equality for all.